Friends! 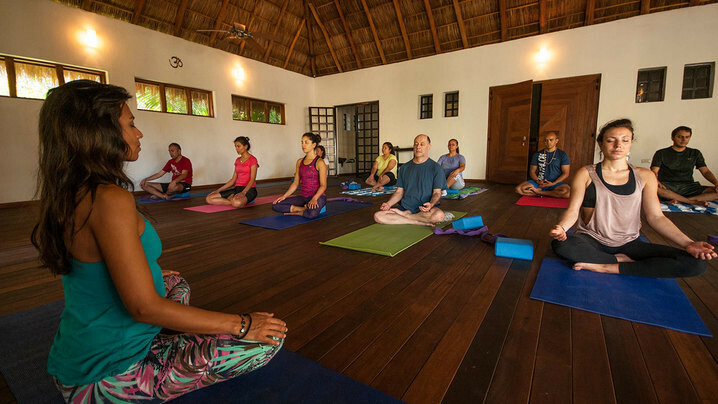 Hope you'll join me for a relaxing retreat designed to reset body, mind & spirit. 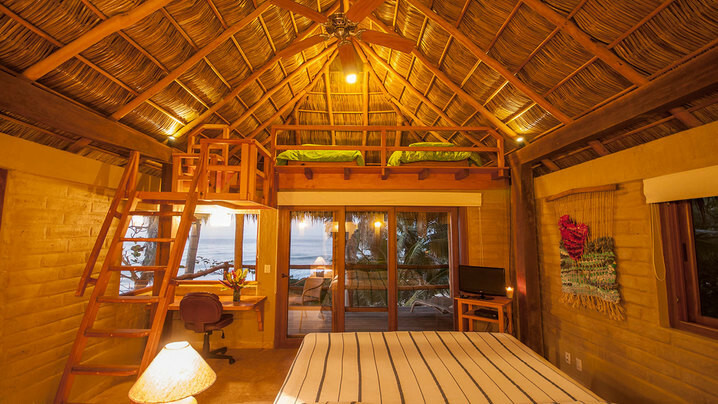 This gorgeous spot is situated on a private Mexican beach with adventure, fresh food, and scenery abundant. 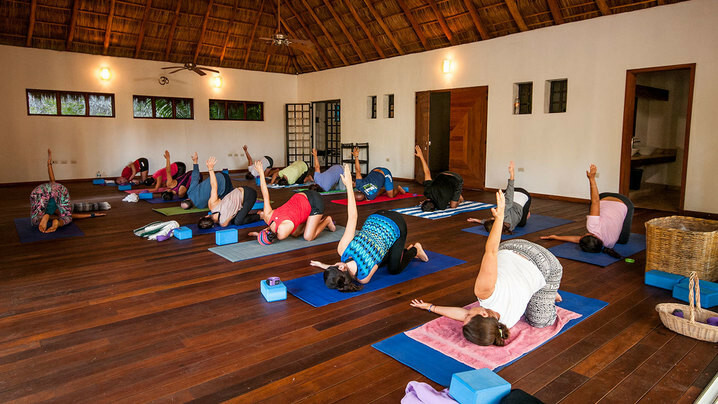 Enjoy private beach access, amazing sunsets, jungle walks, and meditation/yoga/bootcamp classes, all while relaxing in whatever way you need! 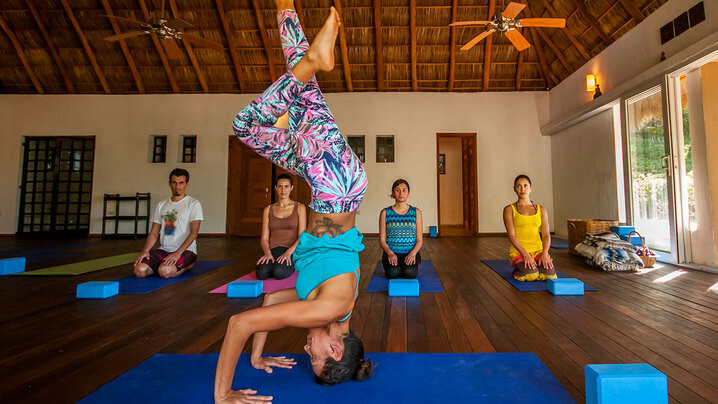 Every day, Amy will lead 1-2 yoga and/or bootcamp classes. 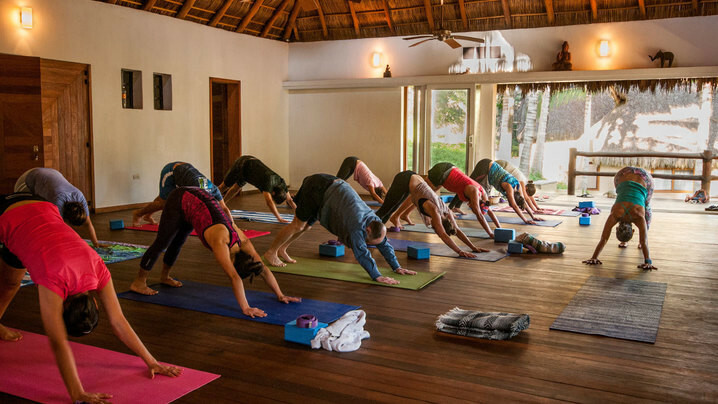 You can expect a combination of Power Vinyasa Yoga, Yin Yoga, Yoga Nidra, meditation, and HIIT (high-intensity interval training)/Bootcamp classes. All classes are optional so if you ever want to sleep in/take a day off - it's all up to you! Amy Rizzotto, Owner and Founder of Move Well DC (www.movewelldc.com), is a studio owner, yoga instructor (E-RYT, Mindful Yoga Therapy-30, Rocket Yoga-50, Budokon Yoga-30, Yin Yoga-100), certified nutrition coach, health blogger, and wellness entrepreneur. We are located on a private beach where you can really relax and be in touch with nature and the sea. 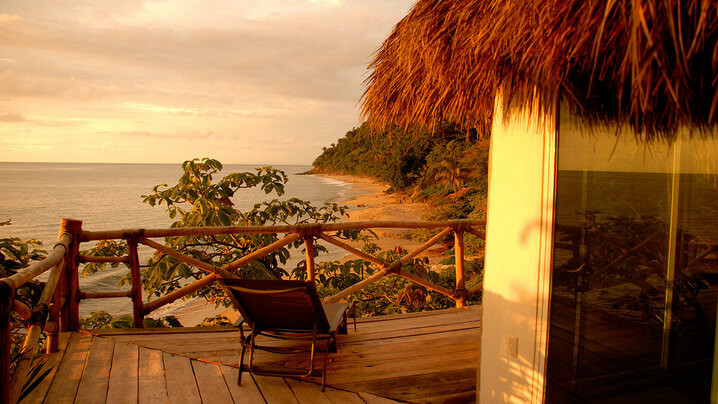 Punta Monterrey is surrounded by 300 acres of jungle which is an ecological reserve. 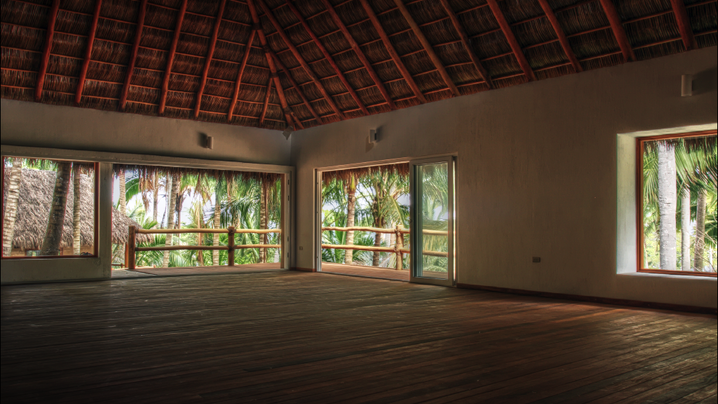 Here you can spend quality time with your friends and family in an isolated yet secure environment. Punta Monterrey Beach has maintained its natural beauty and wildness. Our hotel is designed for people who wish to get away from it all and step into nature. Enjoy our amazing sunsets, take a walk in the jungle or taste our fresh seafood and fish! Join Amy's Tribe and stay up to date on their trip!